What's So Bad About LDL? When awards season rolls around, are you red-carpet ready? 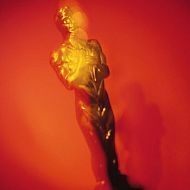 Test your knowledge of the Academy Awards, past and present, with this show-stopping quiz.